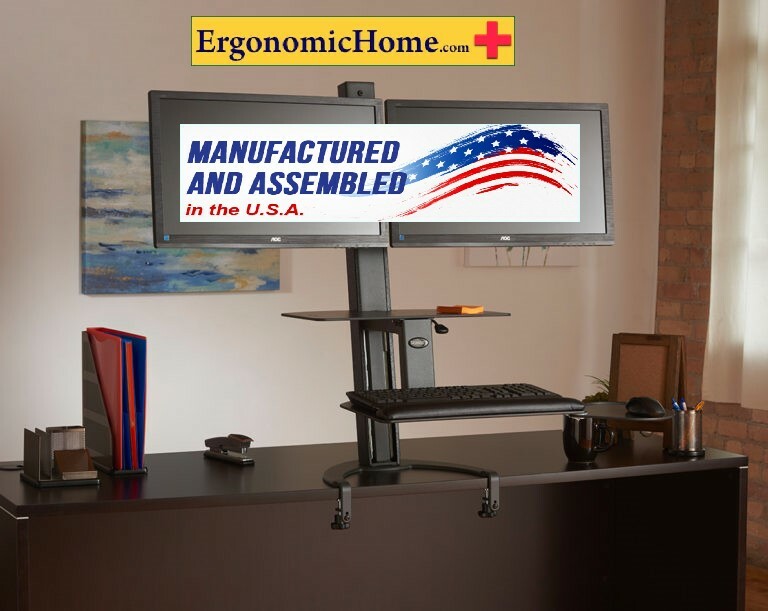 HealthPostures Taskmate Go #6350 | Dual monitor stand | Adjustable Monitor Stand | Made in AMERICA BAA TAA COMPLIANT. 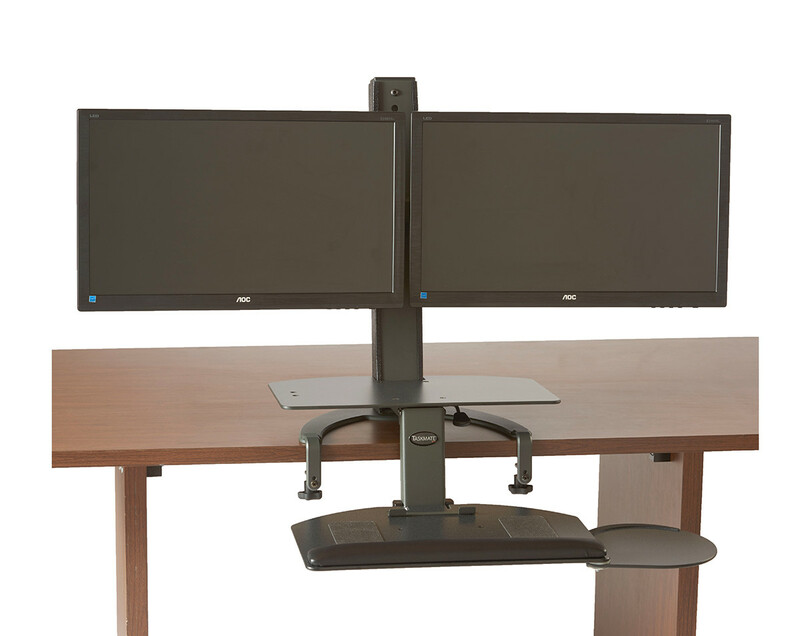 Energize your workday with the Health Postures Taskmate Go dual monitor stand that converts your fixed height desk to a sit stand desk. Ships FULLY ASSEMBLED from the factory. Just clamp to your existing desk and you are ready to work healthy! 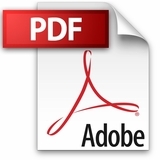 It is a cost effective way to enjoy a healthy energetic work-style. You move effortlessly from a sitting position to a standing position improving your productivity and comfort. Watch the video on the right and review the specifications below. Free shipping and no tax outside Texas saves you money. Just clamp the Health Postures Task Mate Go #6350 to your existing work surface and mount your computer monitors. Pull the lever to adjust your monitor, keyboard, mouse to a comfortable standing position. Releasing the lever at the desired height locks the unit into position for a sturdy, height adjustable computer workstation. 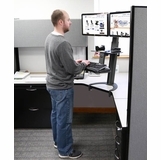 The Taskmate-Go dual monitor stand will keep you energetic and focused throughout your workday, and will also help you burn calories, lose weight and alleviate back pain. It�s all in a day�s work for the Taskmate Go! Dimensions: Keyboard tray (bottom) 19"w X 13"d. Select above right, the table top size XL 23" X 15"(top) or 19" X 11" d.
5-year warranty. 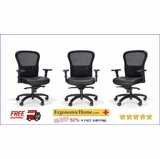 Ergonomic Home is an online furniture store since 1997 with 40 years of office furniture industry experience. Questions? 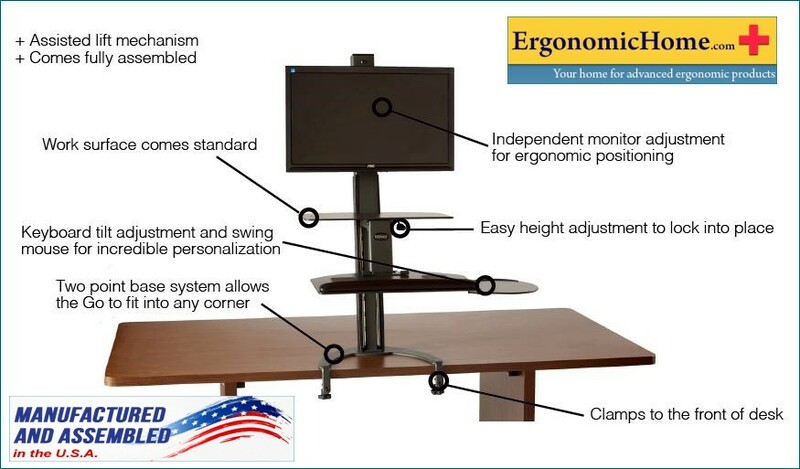 email Tom at ergonomichome.com. We are safe, sure, sound, and secure. Ckick to watch the Health Postures Dual Monitor Arm #6350 Video. Health Postures TaskMate Go #6350 & #6310 Dual Arm Bracket Specifications. Mesh Office Chairs Keep You Cool And Comfortable.